"Children are like jam: all very well in the proper place, but you can't stand them all over the shop—eh, what?" So begins this story by the children's adventure writer, E. Nesbit, in the sequel to The Adventures of the Treasure Seekers. 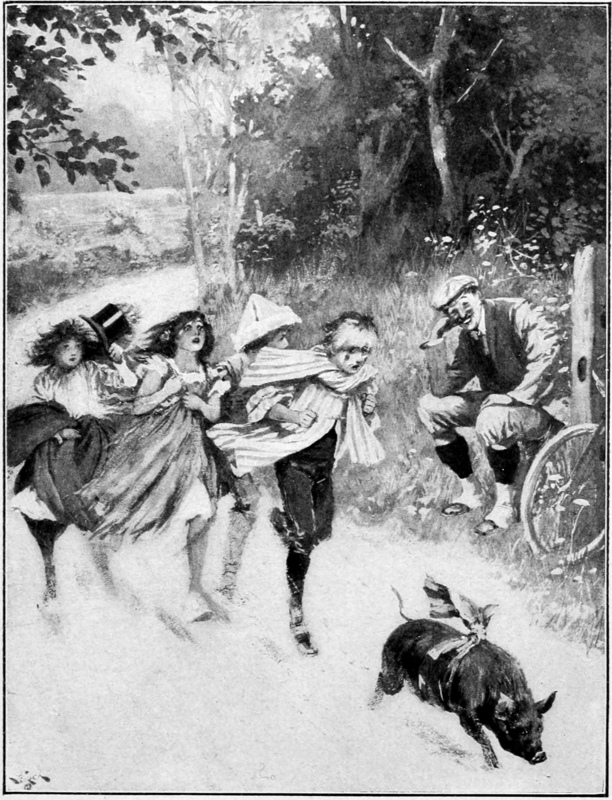 The Wouldbegoods: Being the Further Adventures of the Treasure Seekers was published in 1901.